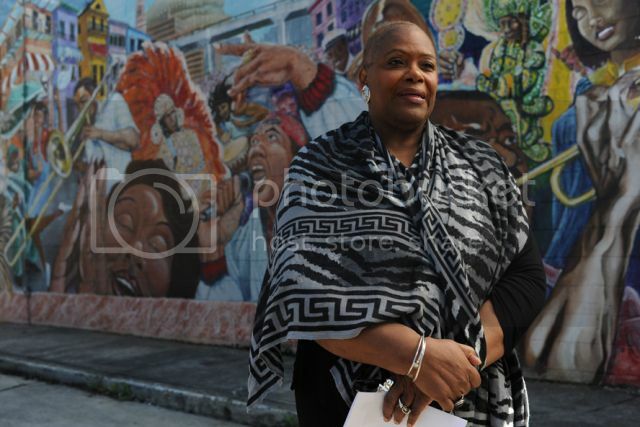 A native New Orleanian, Carol Bebelle co-founded Ashé Cultural Arts Center (Ashé CAC), along with Douglas Redd, in 1998. Ashé CAC is dedicated to community and human development using culture and art, and it became a central player in the rebuilding of New Orleans post-Katrina, particularly in the Central City community and the city’s cultural landscape. Bebelle was among those featured in the “Healing Histories” initiative of the W.K. Kellogg Foundation, an online interactive documentary that calls on Americans to engage in a dialogue around racial equity and racial healing. Bebelle is a graduate of Loyola and Tulane universities. She has a 20-year career in the public sector as an administrator and planner of human service programs. 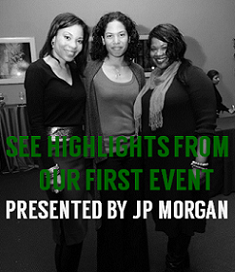 She also is a consultant offering planning, development, and grant writing services to human service programs. Her clients are non-profits, religious programs, entrepreneurs and artists. A published poet and essayist, Bebelle is a popular panelist and commentator on the transformative power of culture. Her written works can be found in various anthologies, reports and journals. For Black Philanthropy Month, she generously shared her thoughts as a part of the “Of Dreams and Mountaintops” interview series. An abridged version is below and her full interview can be found at the Collective Influence blog of the Community Investment Network. 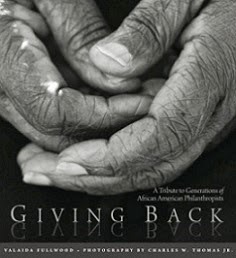 Black philanthropy is the sharing of your personal or collaborated resources, time, treasure and talent with others, not necessarily related to you, for the general good and love of the community. Dr. King understood clearly that all things are relative as did the founding fathers in their notion of “a more perfect union.” Dr. King’s inspiring and much studied words give us clear standards to measure by as well: poverty diminished or disappeared, justice in bountiful presence, people enjoying the pleasure of life without judgment, equal access and opportunity. These standards still remain as unmet goals for our democratic society. We are neither perfect nor have we arrived at the gold standard of a fully activated democracy. An existence that has working class as a launch and minimum starting point for every family. An end to racism, sexism, homophobia, classism, ageism and adultism. An existence that is full of opportunity for all. An assured existence that is safe and secure for all. An existence where all children are valued and given a high quality education and preparation for life. An existence where prisons are ended and institutions that work to really rehabilitate those who go astray are used to replace them. An existence that values family in every form it comes. Realizing that generosity is not a quality available only to those who have large excesses of money. Being generous in the contribution of money, time and sharing yourself, even and especially when it is not convenient, is part of the formula for democracy.